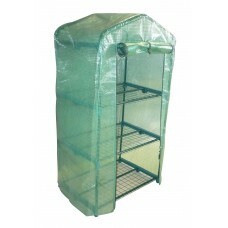 Keep your plants protectected from cold weather and bugs. Dimensions: 680mm x 470mm x 1300mm (h)	• No Tools required. • Simple assembly. 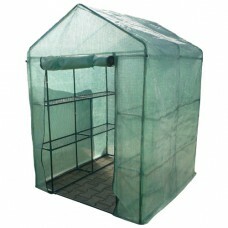 • Indoo..
Dimensions: 1420mm x 1420mm x 1920mm (h)	Protects delicate Plants from frost	• No Tool..